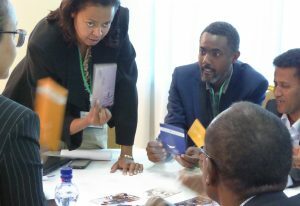 In November 2018, the Ethiopian Academy of Sciences (EAS) and INASP held a dialogue event in Addis Ababa bringing together a range of stakeholders to explore issues of equity in research. 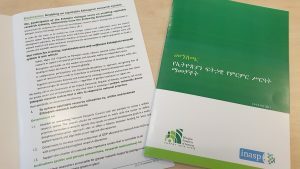 As a result, EAS has now published a declaration outlining a vision for a strong, sustainable and self-sufficient research system for Ethiopia and steps required to achieve it. For more than five years, online learning has been an integral part of INASP’s capacity development approaches. 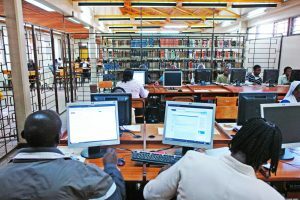 Joanna Wild reflects on the role of technology in capacity development and how we go about learning design. 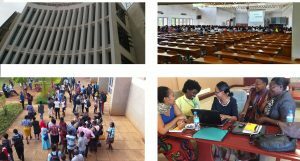 On 13-14 March, COSTECH and INASP will bring together stakeholders from across Tanzania’s research and knowledge system to discuss how to enable a more equitable system in order to nurture a wider pool of research talent in support of national development. At the core of INASP’s digital strategy is the premise that our approaches must be sustainable, relevant and appropriate to the needs of our partners. We reflect on how these approaches have been embedded throughout our digital development work for many years. Towards the end of 2018, INASP and local partners held national dialogue events with stakeholders from across the research and knowledge systems to consider issues of equity. 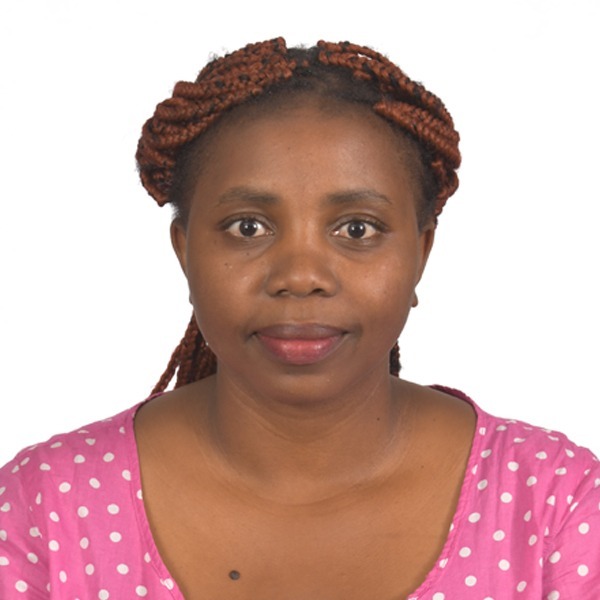 Dr Femi Nzegwu, who leads INASP’s Monitoring, Evaluation and Learning work, summarizes some of the key learning from two events in Africa. The Context Matters Framework is a lens through which to examine the internal and external context in which an organization is working, identify the main factors affecting evidence use, and provide a way to systematically identify how they manifest in any given agency. It considers interrelated areas to help navigate complexity, so that one can better understand the organization, the blockages and opportunities for positive change towards evidence use. 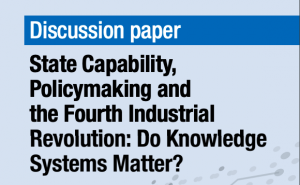 This post highlights some of the advantages of the Framework, and areas for improvement, from the perspective of a worldwide range of policymakers, researchers and other practitioners. Gender equity was a key topic of discussion during the research equity dialogue events in Uganda and Ethiopia last year. Reflecting on the issues and arguments raised at these events, Dr Femi Nzegwu, Director of the SERKS programme, considers gender inequity in research and higher education from a historical, contemporary and future-focused perspective.